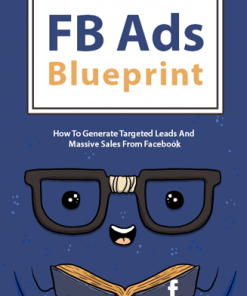 Facebook Advertising Secrets PLR Report gets you in the social media marketing niche. Private label rights so you can edit, change, call your own. 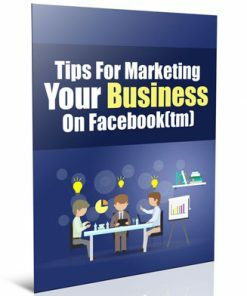 Facebook is the leading social community online. With over 300 million users, there has never been a better way to maximize your exposure, and get your message seen by a massive customer base. For example, if your product is tailored towards single mothers, you could develop your advertisements so that they are triggered to appear only for those who have indicated that they are single mothers in their profiles, or who have demonstrated interest in similar products or services based on their personal profile, communities or groups they’ve joined, or other advertisements they’ve responded to. 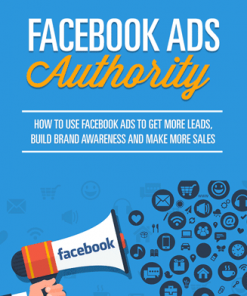 A hot topic with a slew of products you could use to promote within the ebook itself. 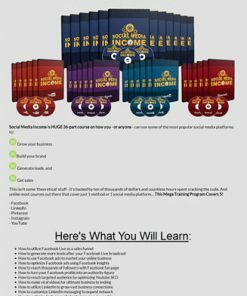 Would also make a VERY nice giveaway for listbuilding, and it comes with a very well done high quality squeeze page that’s sure to gain high opt-in conversions. Add your optin code, upload and your building a list. Then you have an asset that could be traffic and sales on demand. 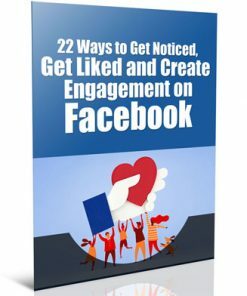 Could also be great content for a blog or website. Or add it to a membership site to keep those monthly payments coming in. 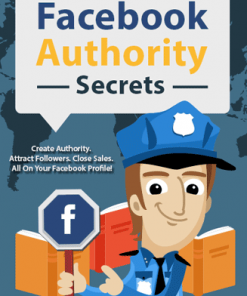 Great graphics on this one will make you the expert and professional. Even comes with PSD image files so you can completely brand it as your own with your name or your web address. 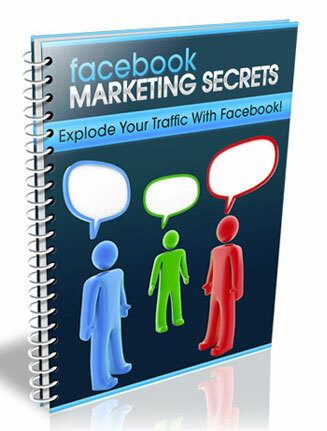 “Here’s Your Chance To Get Private Label Rights To Our Facebook Marketing Secrets Report – ‘Facebook Marketing Secrets’, INCLUDING a Squeeze page, Graphics, and Full Source Files! This Is Private Label Rights Offer For Your Own Squeeze Package. 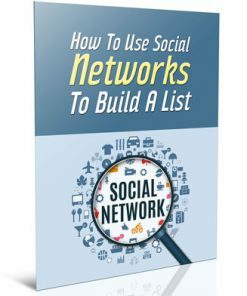 Give This Report Away To Build Your List, And Provide Valuable Content To Your Readers! PSD Source Files for graphics. DOC Source File for content. 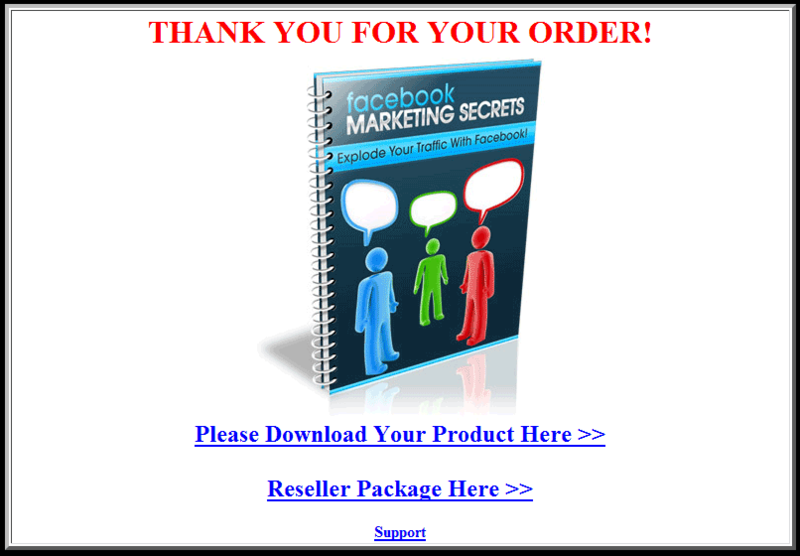 A salespage so that you may sell PLR rights too! 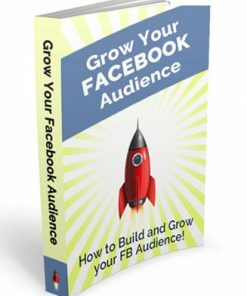 [YES] You can do ANYTHING you want with this report, just as if you created it yourself, EXCEPT give away PLR rights for free. PLR Rights MUST be SOLD.